The Poker Room at Thunder Valley Casino Resort | Lincoln, CA: Can You Shove Here? Take a look at this board and tell me, honestly, could you move in on the river? You have a Jack for trips. 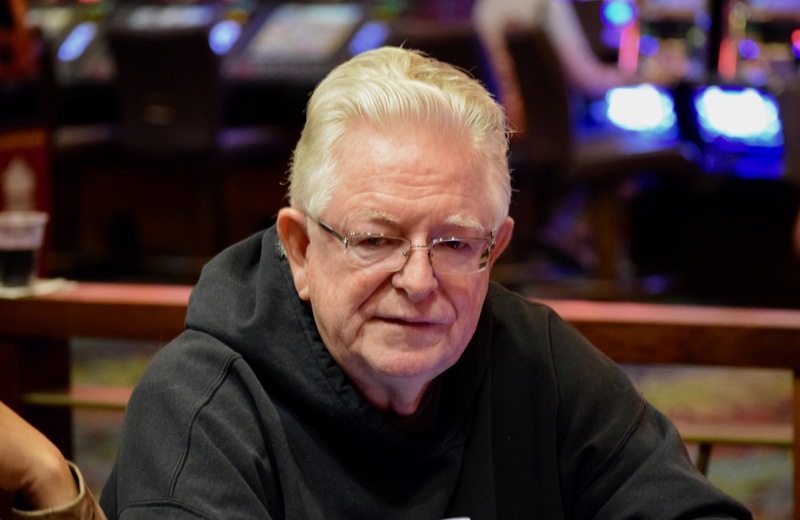 Can you be like Woody Moore and call for the All-In button? Players are ready for their first 15-minute break of the day in a few minutes.